Orthayu is made with a blend of Ayurvedic Herbal Oils which have properties and compounds that curb and give relief from various pain conditions like knee pain, back pain, neck pain, leg pain, fingers, wrist, joints, shoulder, and muscle pain. The balm relieves pain, inflammation, and aches caused due to strain, fatigue, stress, injury, sprains and general body pain. It contains herbal oils like castor, olive, Nilgiri, clove, ajowan, soya, marjoram, lemongrass, myrtle, linseed, ashwagandha, almond, etc., that provide instant relief. The balm penetrates deep into the muscles without leaving any stickiness or stains. The balm is 100% natural and herbal. It is known to provide an immediate cooling effect, causing the pain area to partially become numb and lessen pain. It soothes the nerves, providing a calm feeling to the body. 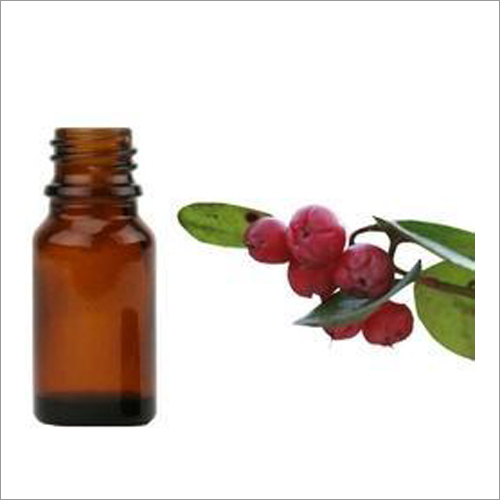 It is also known as ‘Gaultheria Fragrantissima’ and has anti-inflammatory and anti-spasmodic properties. The oil application of ‘Gandhpura’ benefits in various pains associated with joints, muscles and rheumatism. 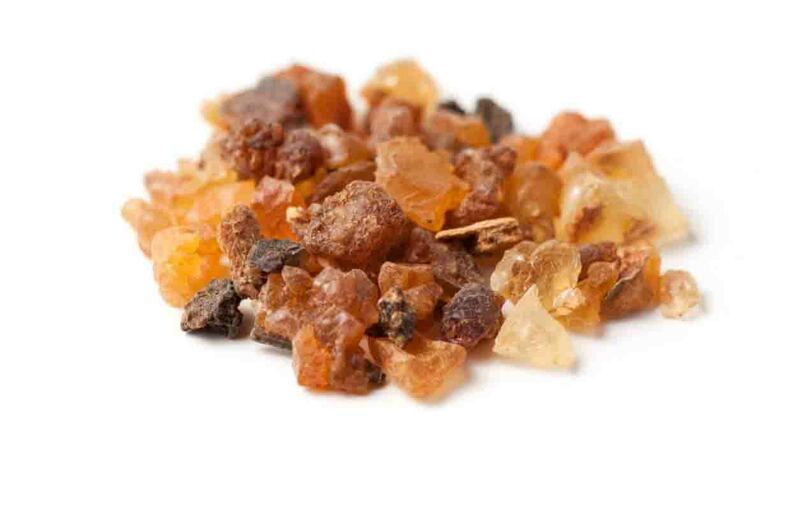 It possesses analgesic and anti-inflammatory properties which helps in getting relieve from joint pain. 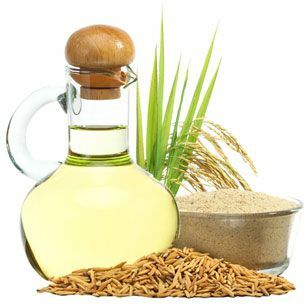 Rice bran oil contains antioxidants and analgesic or anti-inflammatory agents that provide fast relief of aches and pains of muscles and joints. The Oil has fast absorbing properties that provide quick relief from pain. 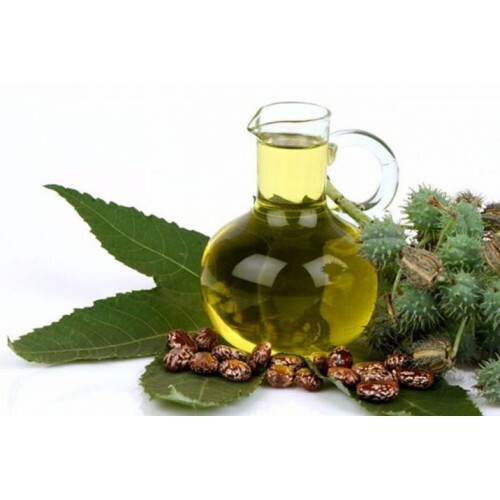 Castor Oil helps to stimulate the production of antibodies in the body to fight against inflammation thus reducing pain and swelling. The oil seeps in the skin reducing soreness. 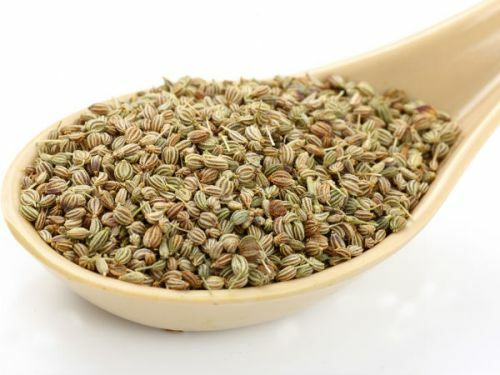 Carom Seeds possesses antibiotic and anaesthetic properties that reduce redness, inflammation and soothes swelling and pain. 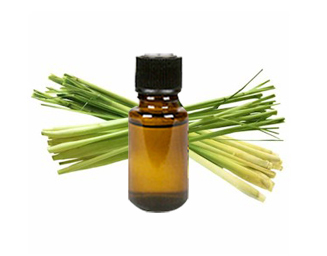 Lemongrass oil relieves muscle pain as it has anti-inflammatory and antioxidant properties. It improves blood circulation that in turn relieves back aches, muscle spasms, sprains and cramps. 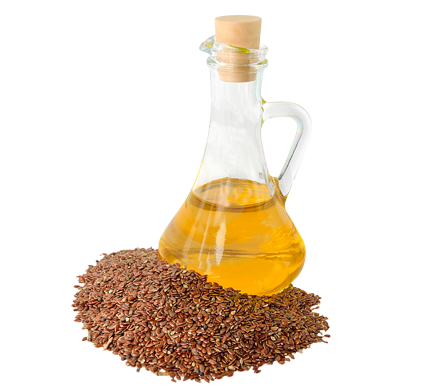 It is also known as ‘Flaxseed oil’ and has rich source of healing compounds and anti-inflammatory mixtures. 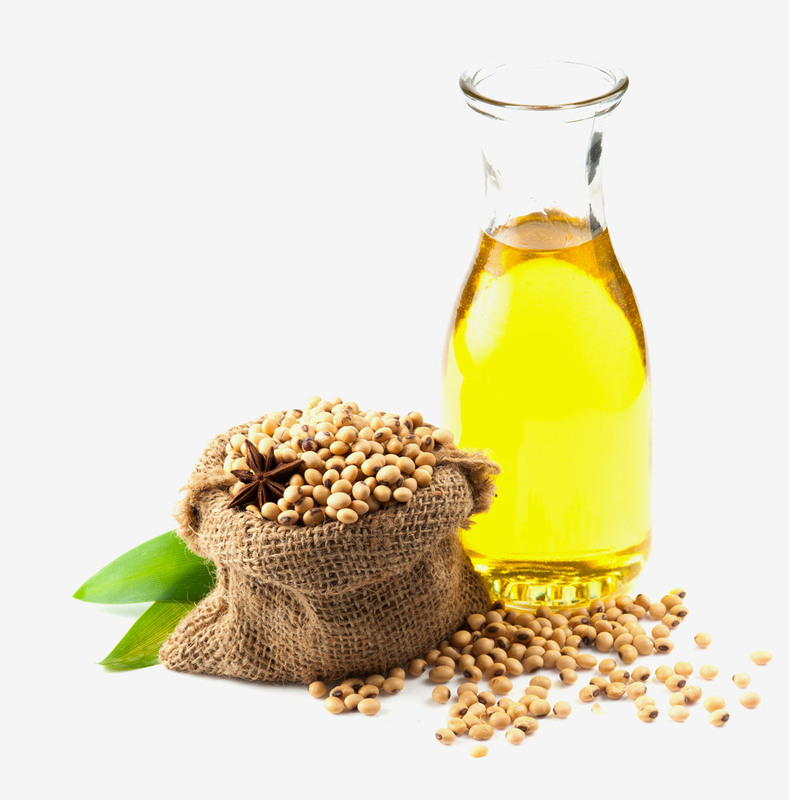 Linseed oil contains essential fatty acids specifically, omega 3-Fatty Acids, which has the capability to reduce inflammation in joints and muscles. 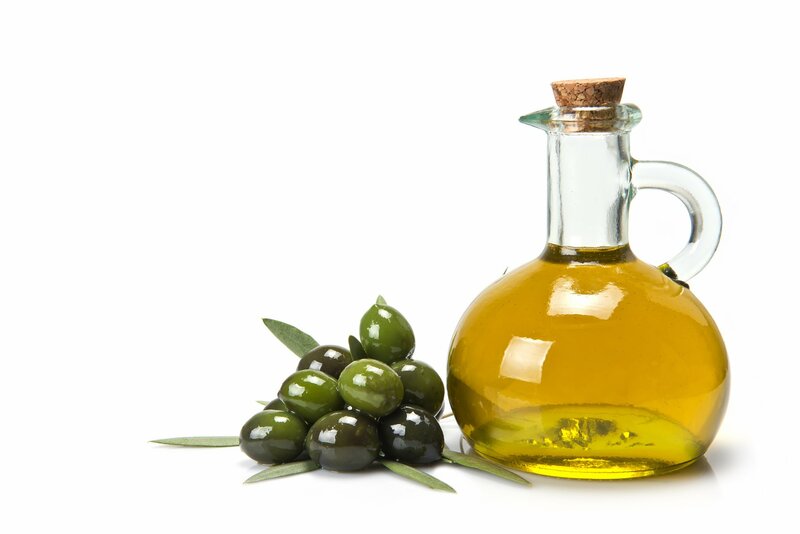 Olive Oil prevents arthritis related inflammation and pain and decreases swelling. 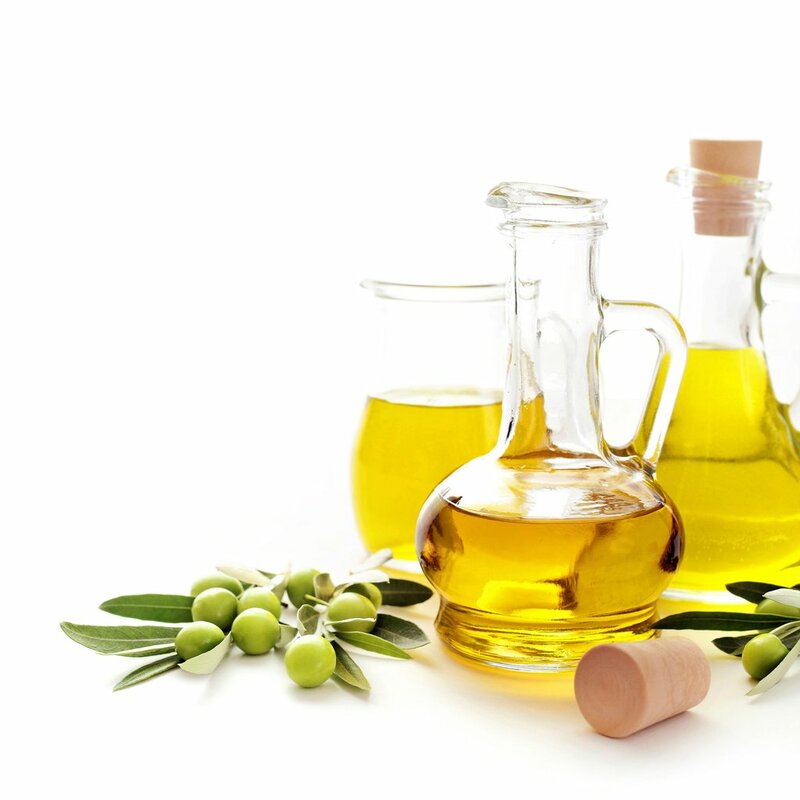 The compounds present in Olive oil reduce joint edema, bone erosion, cartilage degradation. Ashwagandha has remarkable and effective role in anti-inflammatory activities. It benefits in strengthening the nervous system and muscular co-ordination. 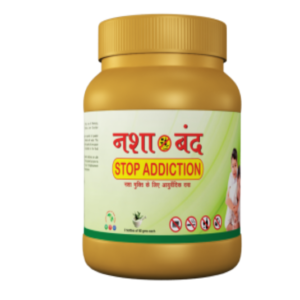 It helps in relieving stress and rejuvenates the brain for proper functioning of the body thus making the body strong and active. 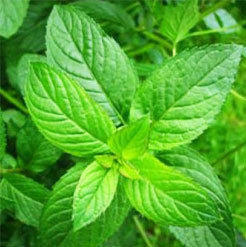 The herb has been widely accepted to give relief from various pains. 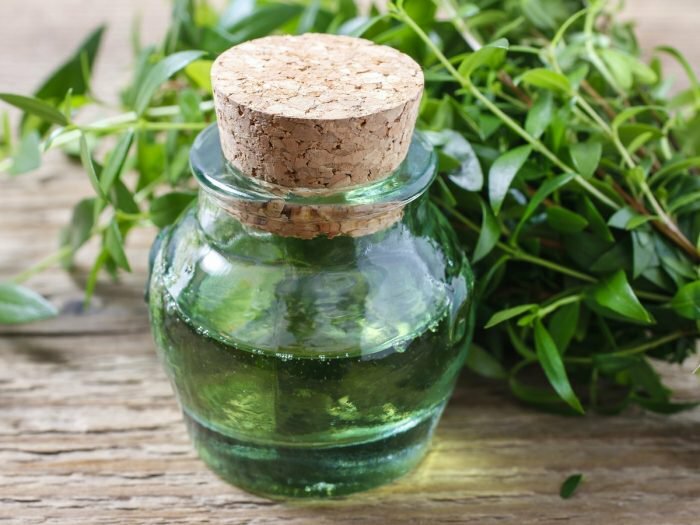 It also acts as a blood purifier and promotes the production of red blood cells and improves the action of white blood cells. Thus benefiting in improved joint functions, muscles and bones. 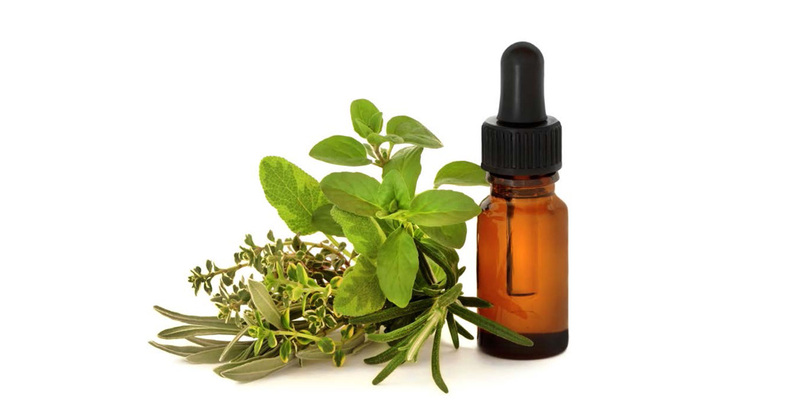 The oil calms the nervous system and is used to treat nerve pain, muscle spasms and muscle tightness. Myrtle has analgesic, anti-inflammatory, antineuralgic, antirheumatic, antiseptic, sedative and tonic therapeutic properties. It soothes pain, inflammation and nerve sensitivity. It helps to alleviate muscle aches and pains, arthritis pain and inflamed joint pain. 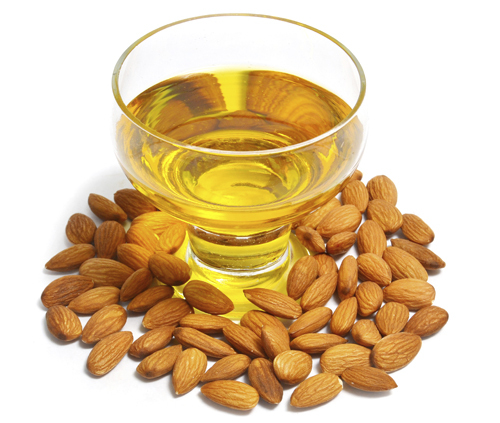 Almond oil has analgesic properties for relieving pain in joints and muscle soreness. 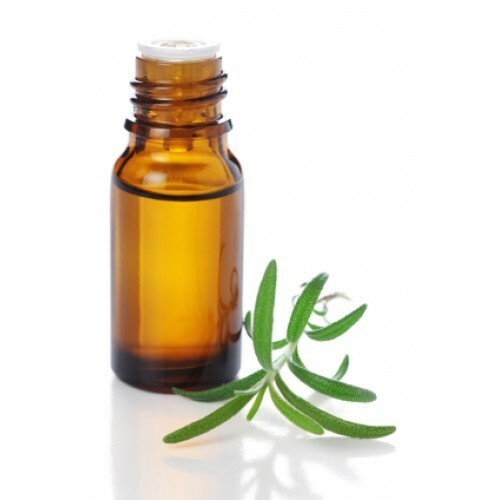 The oil has anti-inflammatory properties and also works as a muscle relaxer soothing stressed out muscles. 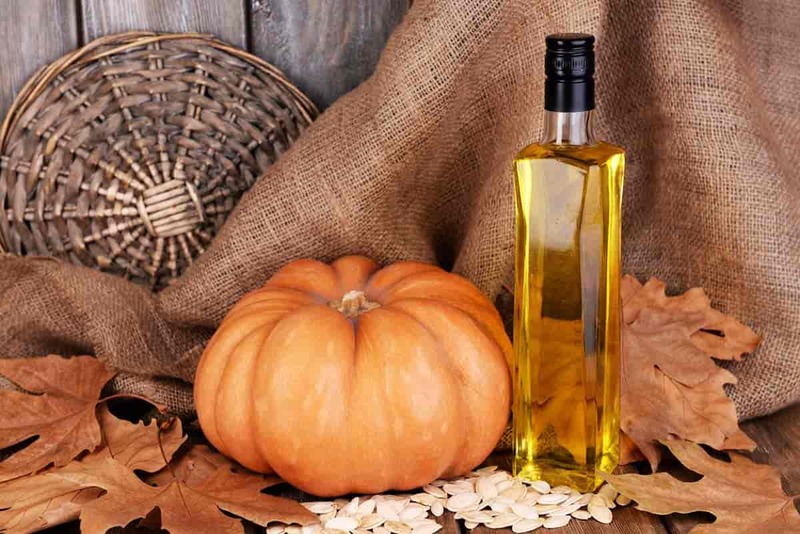 Pumpkin Seed oil contains linoleic acid with anti-inflammatory properties and is crucial for maintaining bone health. It relieves pain caused by arthritis and reduces inflammation. Soybeans are rich in isoflavones a compound that reduces joint inflammation. It improves bone health and treats osteoarthritis. 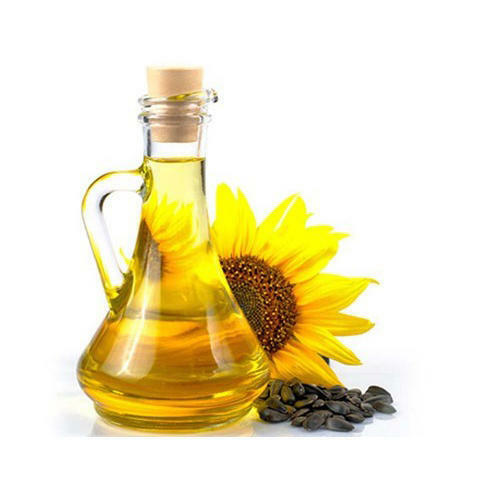 Sunflower Oil helps prevent rheumatoid arthritis, reduces inflammation, and reduces pain of inflamed joints. 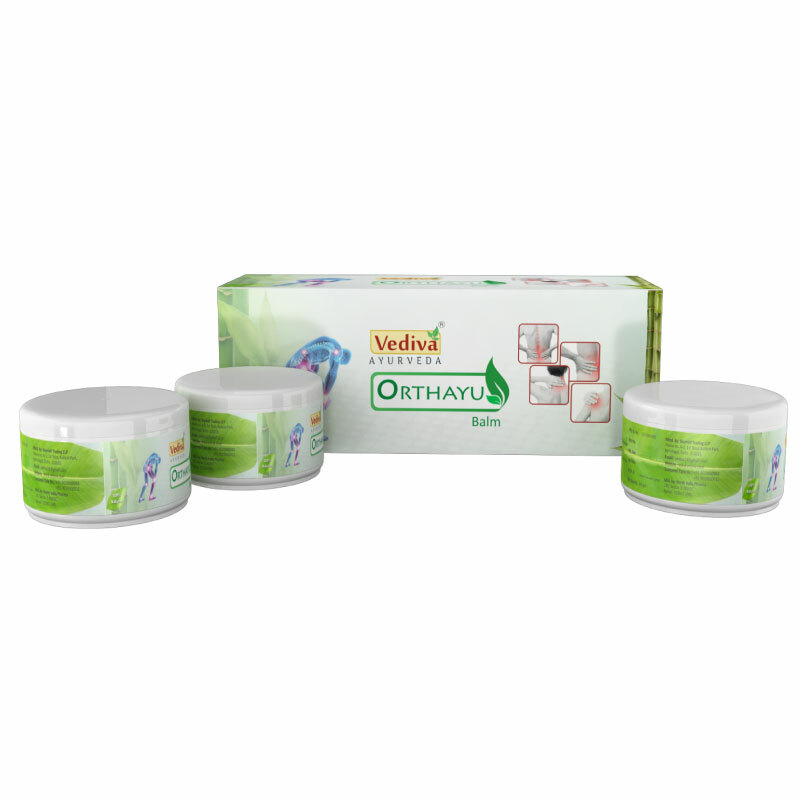 Apply the ointment to the affected area 3 to 4 times a day including nights. Massage lightly in circular motion to allow the balm seep into the muscles. I used it and found effective, I will buy again. Good. Works as expected to relieve pain. Very good herbal product for the joints. Noticed significant improvement. I have just purchased from vediva online store after use this product I am fully satisfied. My father was suffering from Joint pain from last few years and we have tried too many medicines to get relief, but no relief. 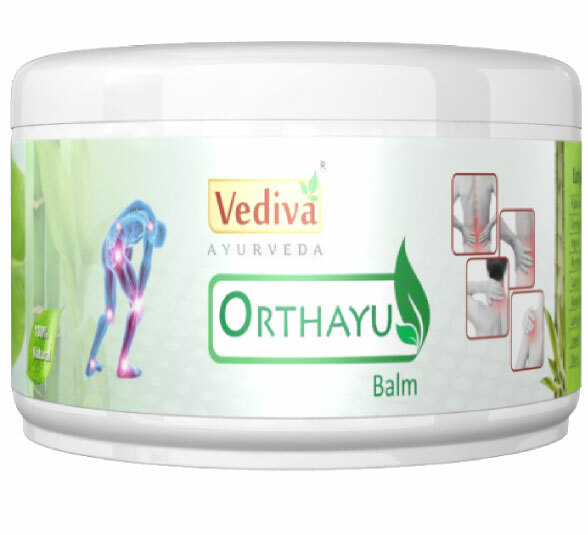 Then by a suggestion from one of my friend I bought Orthayu and within one month of using it, my father got relief. A great supplement to overcome joint pain. 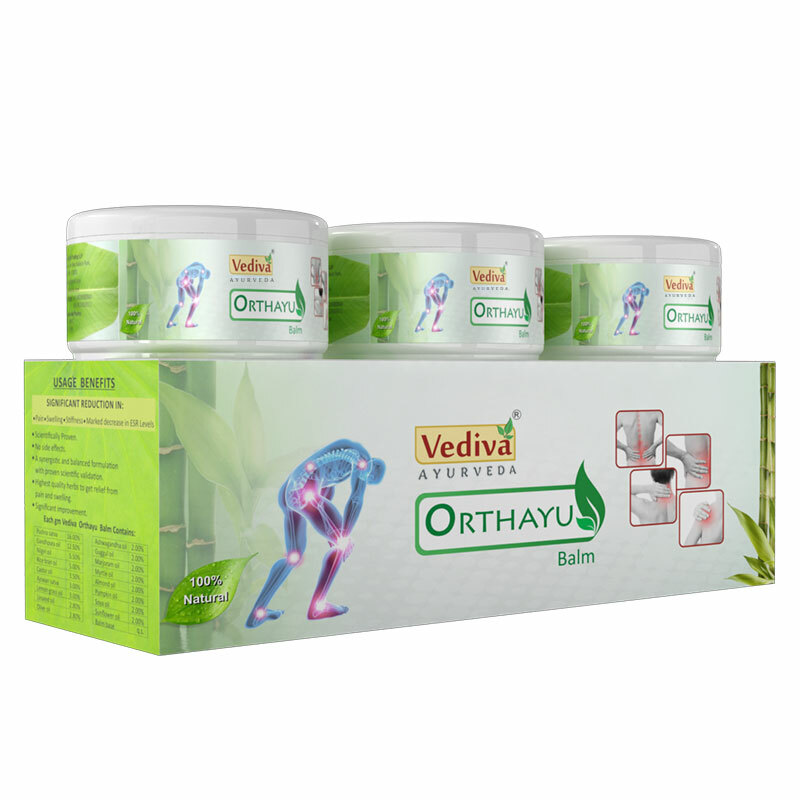 Very effective on sprains and joint pains gives relief within 2 minutes. Does what it says. Highly effective for athletes too.